Fantastic product to rid fleas and ticks. 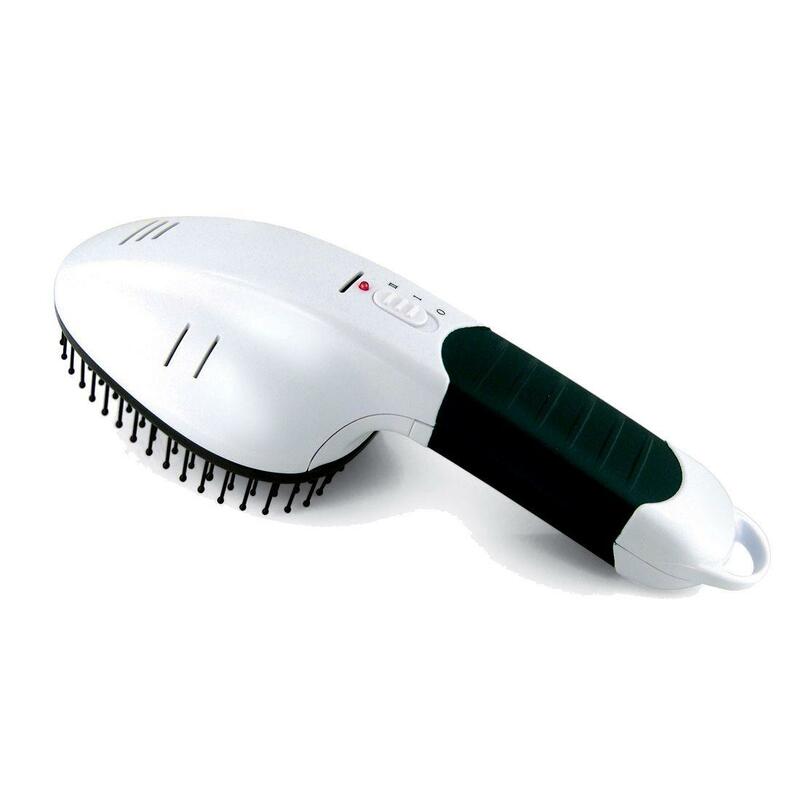 A pet brush using ultrasonic pulses and ionising technology to leave pets clean, comfortable and fresh. 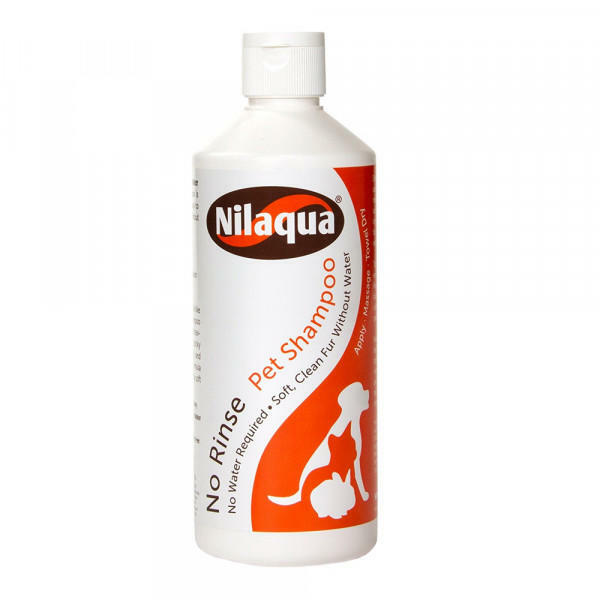 Removes fleas and brushes away smells as you groom your pet to leave an untangled odour free coat. 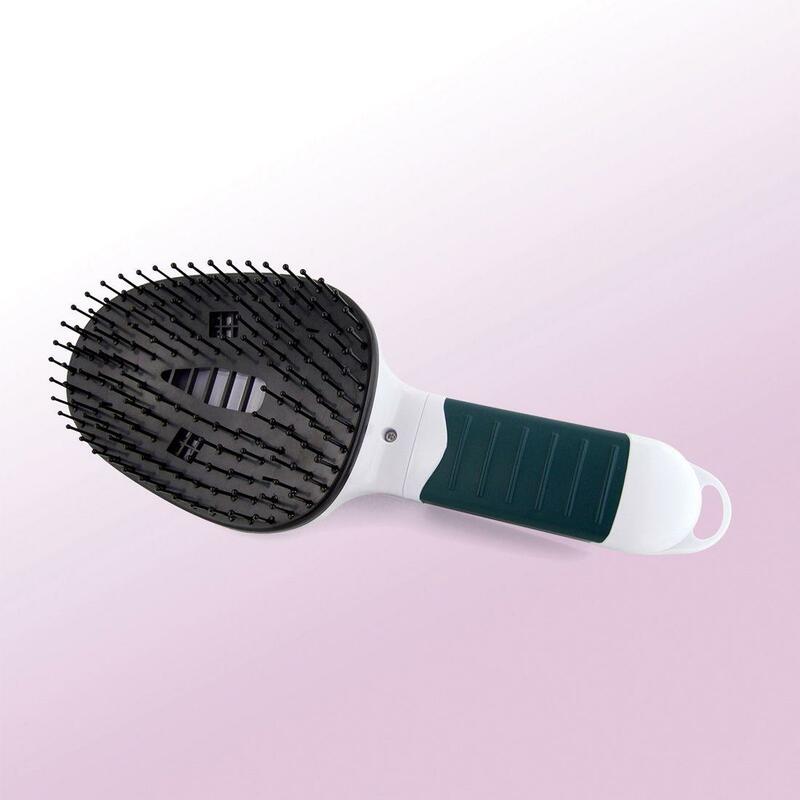 Designed with an ergonomic handle and grip to help you groom, even with damp, slippery hands. 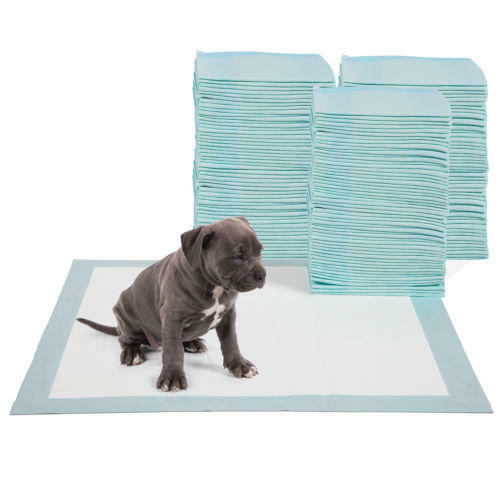 A completely chemical free solution and harmless to your pet.